Hat Trick International’s relationship with UK indie Plum Pictures continues to deliver Sarah Tong and her distribution team new programming for market. 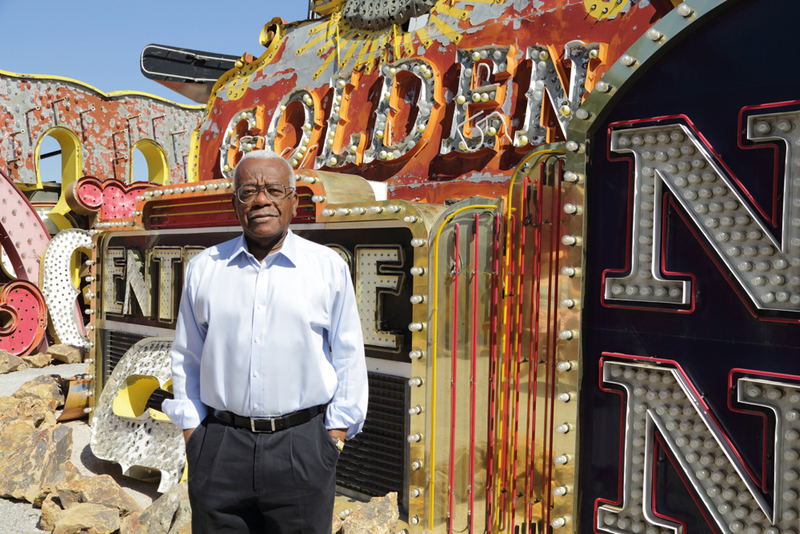 At MIPCOM the firm is launching Vegas with Trevor McDonald, a 2x60mins documentary special for British broadcaster ITV, following eponymous UK journalist and news reader McDonald as he seeks the underbelly of the glossiest city the world. “Plum Pictures make programmes that are consistently of very high level. This is all about characters in Vegas, from bounty hunters to poker players, and includes a memorable encounter with Mike Tyson,” says HTI head of sales Tong. Though McDonald has his travelogue shows sold by ITV Studios Global Entertainment and his previous doc The Mafia with Trevor McDonald launch at MIPTV, he is far better known at home in the UK than he is internationally. He is, in a sense, new talent for the international market despite being 66-years-old. “It is far harder to presell new talent than established talent,” admits Tong, adding US buyers are in general not keen on British talent telling US stories, though she is “more than hopeful of sales in the rest of the world”. Tong points to McDonald’s laid-back but probing manner as key to getting to the heart of the doc’s subjects. “Trevor’s questions make for a very in-depth look into those stories and who those people are,” she says, adding the tone is “ITV, and not tabloid”.